Communication with parents is critical. In this tutorial we’ll show you how you can easily generate and send a parent letter via PDF or email. Some states like Texas require that the parent or guardian of both the victim and the bully be notified within a certain number of days after an incident being reported. 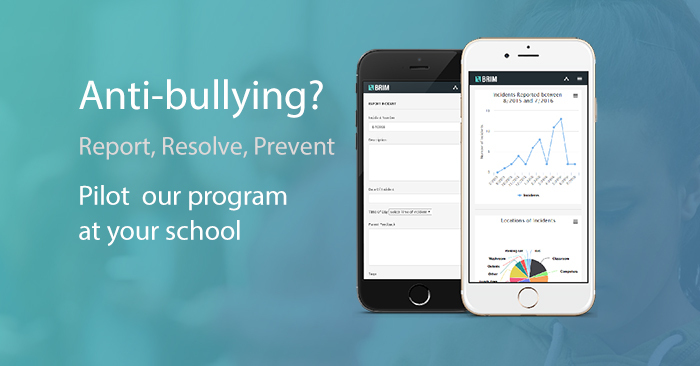 When viewing the incident, click on the “Students” tab and add the student to the incident as the bully, victim, or otherwise. Once the student is added, click “edit or contact parents” next to their name. Now we’re looking at the student profile. 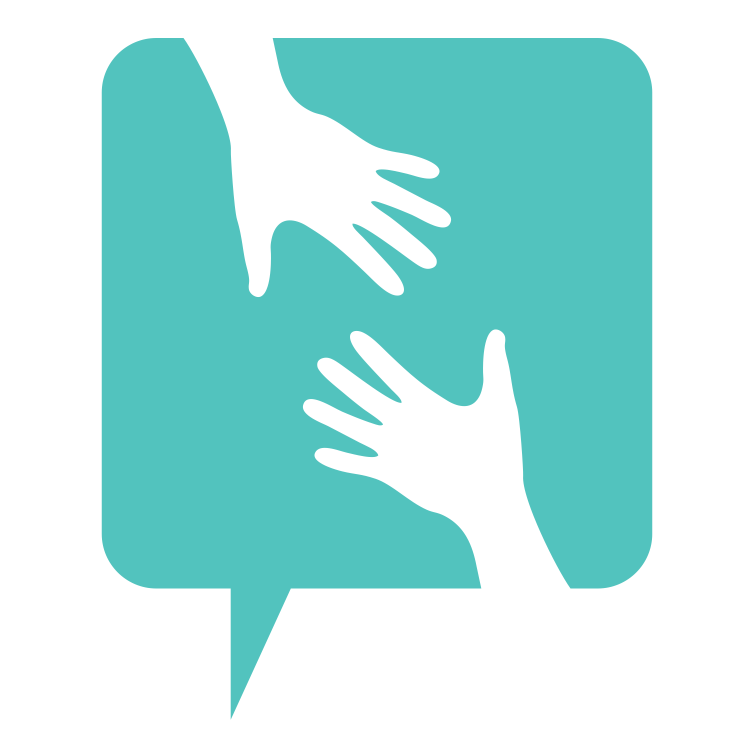 We can send or generate a Parent Letter for the specific student if they were a bully or a victim involved in an incident. Look under the “Send Letter to Parent/Guardian” heading and select the type of letter you would like to send or generate. 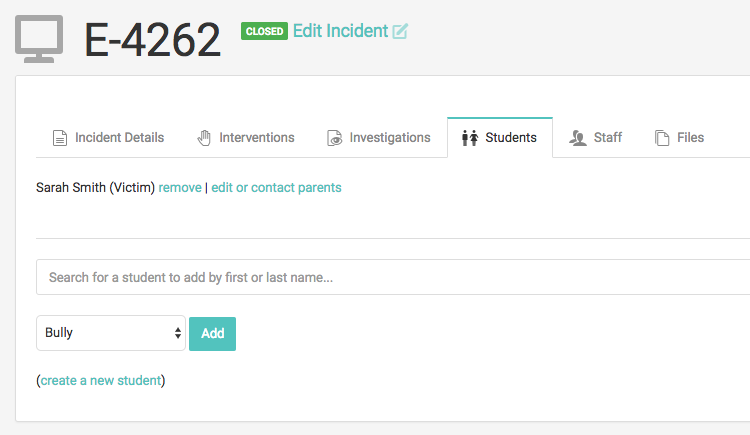 All the incident information will be pre-filled with the last incident the student was involved in. Feel free to edit the pre-generated letter, fill in the parent’s email and “Send” the email. You can also generate a PDF instead and print it off.